They are the men and women who work with the boxer in teaching the techniques and improving skills. They educate the boxer about the rules and regulations of the sport. They provide physical conditioning opportunities, ongoing support and encouragement. The Coach is in the athlete’s corner during the bout. All coaches must be members of Boxing Saskatchewan and Boxing Canada. Many coaches involvement stems from personal experience as a former competitor. The continued interest of coaches comes from their love of the sport and the boxing lifestyle. The ability to share experiences and exercise empathy for the boxer from training, through their first bout and every stage moving forward is extremely valuable. Coaches are required to meet very specific criteria that includes boxing technical training, theory training and hands on experience. Boxing Saskatchewan is responsible for the development of coaches. Boxing Saskatchewan provides technical training programs Apprentice and Club levels. Beyond these, Boxing Canada provides technical training programs for Competition and High Performance levels. All programs have been developed by Boxing Canada in concert with the policies and practices set forth by the National Coaches Certification Program. In addition to the Technical training that is required for boxing coaches, NCCP theory clinics are also required. The Coaching Association of Saskatchewan and the Coaching Association of Canada offer additional ongoing educational opportunities for coaches. 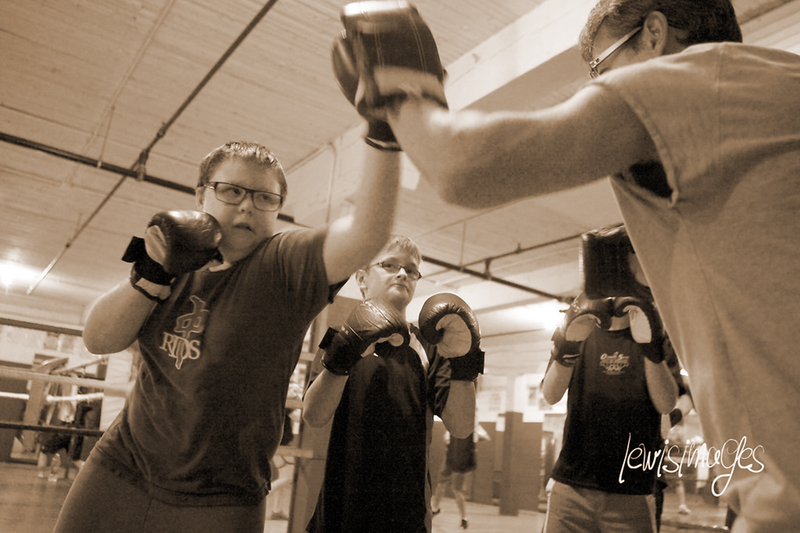 Boxing Saskatchewan conducts coaching clinics twice yearly, in the fall and the winter/spring. Clubs will be notified of forthcoming clinic dates. For further interest contact Boxing Saskatchewan Coaches and Officials Development Coordinator – Morgan Williams. The courses involve effort and time. All provincial and federal sporting bodies recognize certification with NCCP as a symbol of expertise in coaching. 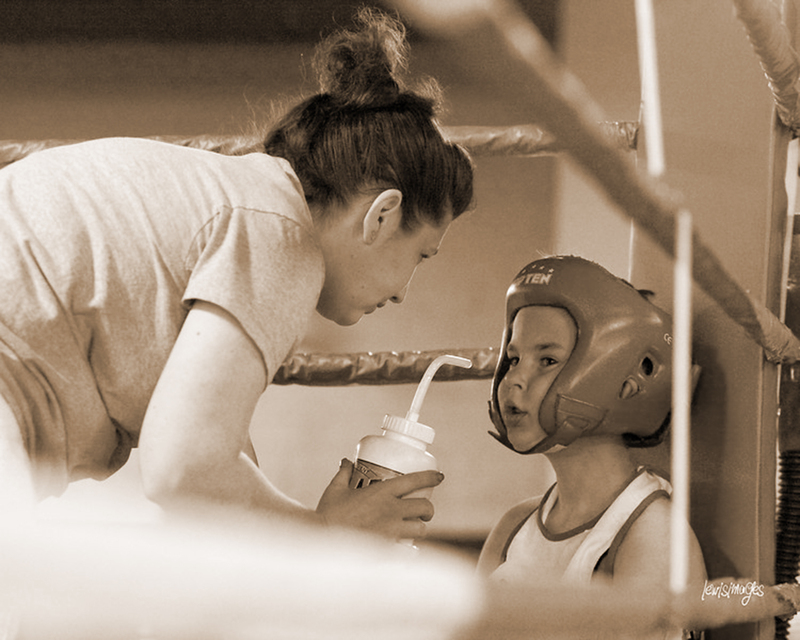 With the advancement of female boxing in Canada, there is a growing need for certified female coaches. Talk with a coach at your club for more information about the opportunities which are available in coaching.